Our AndroidPIT deals roundup is the place to be for great tech deals. Featuring new and used smartphones, other Android gadgets and accessories, as well as deals from our own AndroidPIT store, we've got something for everybody. Here's what's going on today. 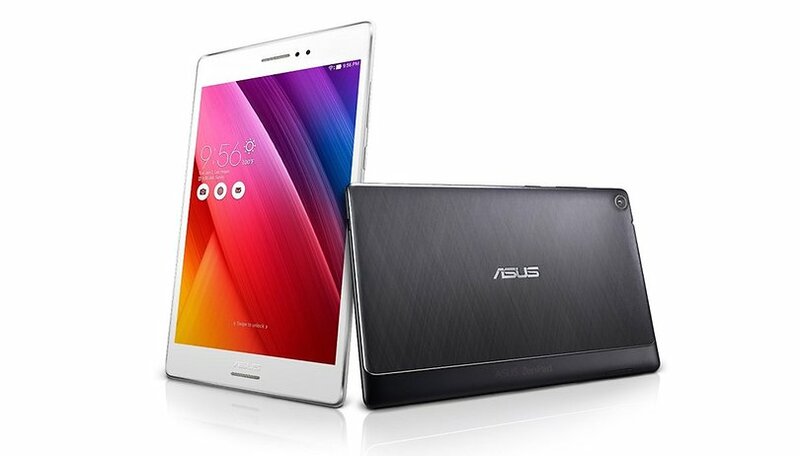 Our recommended deal today is an 8-inch Zenpad tablet from Asus. Why is it a great deal? With an IPS display at 2,048 x 1,536 resolution, 32 GB of internal storage plus microSD card support, quad-core processing and a pair of HD cameras, this is a low-cost tablet with excellent specs. Check this and our other deals out below. Also, don't forget about the Amazon Prime Day sale on July 15, which is gonna be bigger than Black Friday, apparently. Tuck your smartphone or MP3 device away safely, and go about your business to the beat of your own playlist with 33 expansive feet of Bluetooth connectivity. These high-quality, well-designed headphones support hands-free calls and uninterrupted audio for up to 15 hours of straight playtime on one charge. Enjoy a wire-free, tangle-free listening experience with the one and only REMXD On-Ear Bluetooth Headphones. Check out other great deals over at the AndroidPIT deals store. AndroidPit; you know what the first w stands for in www? WORLD. From what I see none of these offers are open to non-US customers, yet does it say that in the article? Does it hell. You Gerbils.